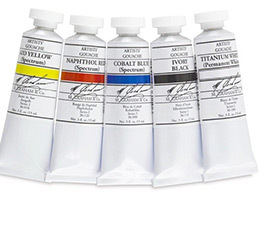 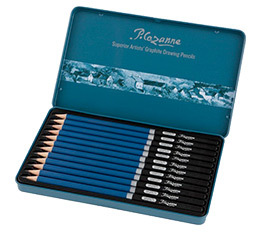 If you Love Prismacolor, You will LOVE Cezanne - The same if not better performance for a better value! 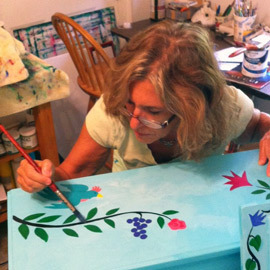 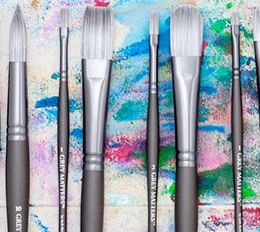 A Fun and Stress Reducing Way to Express Yourself with each brush stroke! 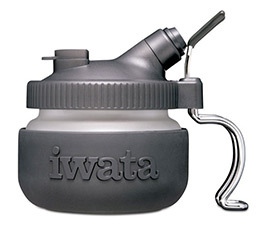 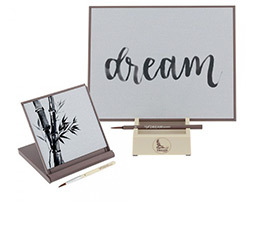 ⦁ Dream board, stand and brush - Just activate with water! 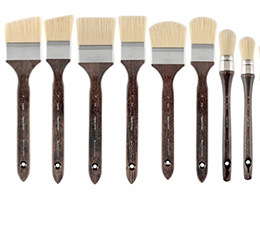 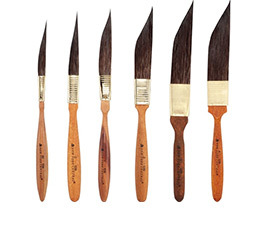 Elite line of long handle brushes handmade in Germany! 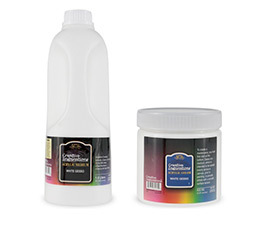 Better working properties and performance making painting a pleasure! 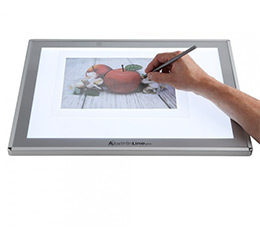 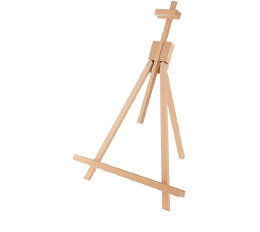 Ingenious Lightweight Table or Display Easel Fits In All Gear! 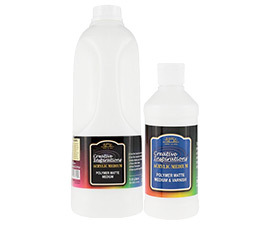 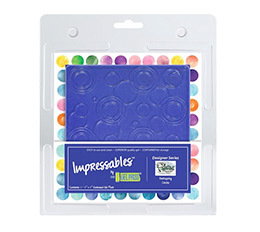 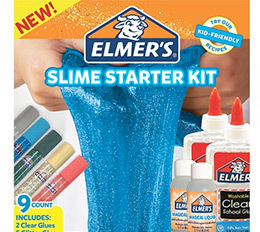 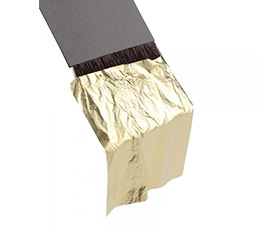 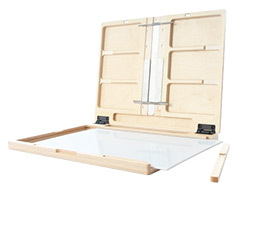 ⦁ Folds down in seconds to 3.25" x 3" x 20"
⦁ Cleans Easily; May Use Solvents For Oil Colors and Turner Palette Cleaner For Watercolors-Acrylics Just Peel Off! 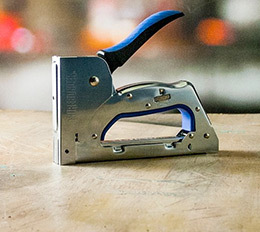 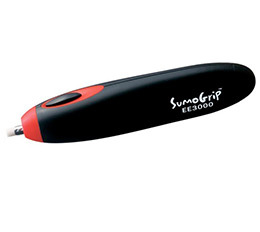 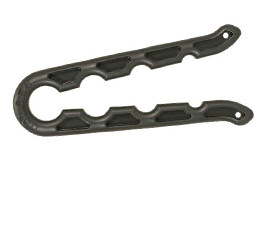 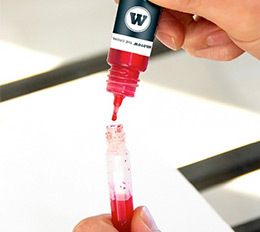 Our strong and flexible ABS plastic tube opener makes it easy to quickly remove fouled caps. 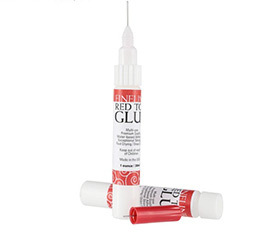 Fineline Red Top Glue Applicator Pens are perfect for creating super fine lines that are ideal for mixed media applications. 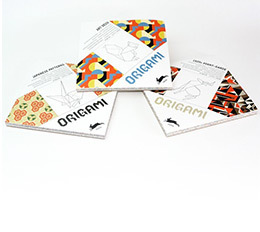 The PEPIN Origami books are full of exceptional pattern designs from around the world. 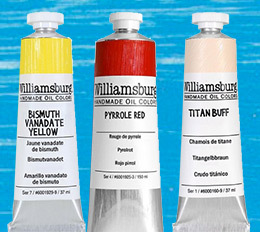 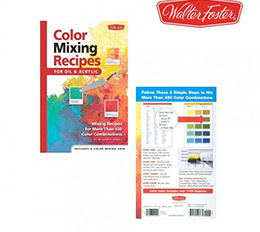 A great resource book for amazing color combinations for oil and acrylic artists! 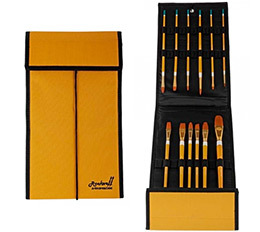 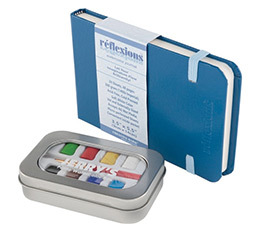 You’ll be ready to paint on the go with this beautiful travel wallet with premium quality travel brushes! 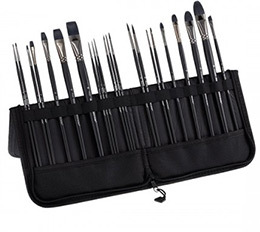 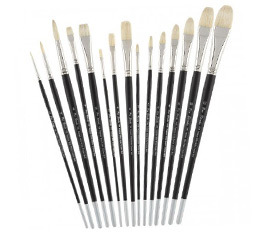 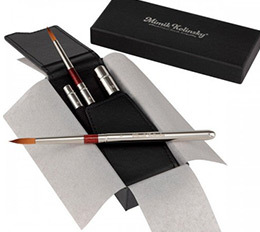 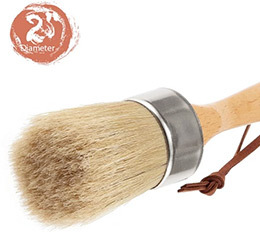 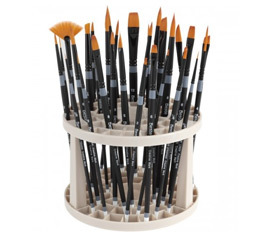 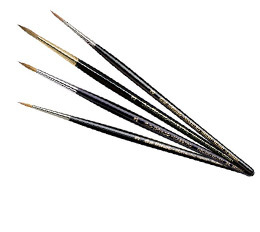 Black Swan Brushes are an exceptionally durable, animal-friendly synthetic alternative to traditional red sable brushes! 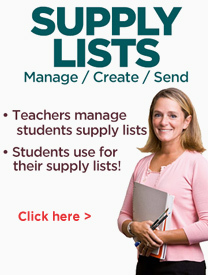 Great response, and snaps back every time! 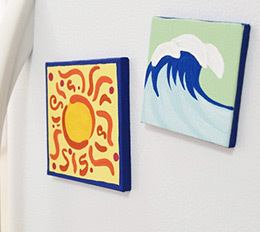 Choose from many shapes as well as unusual ones! 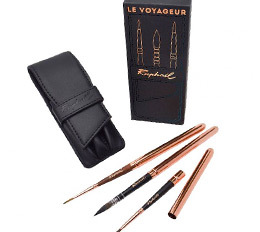 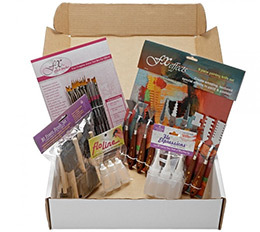 Qualita Gold Sets- World class brushes featuring bristles that bounce back, every time! 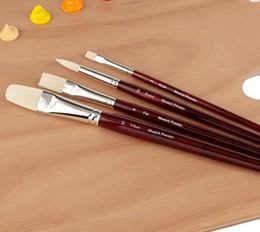 FX Brushes are soft, supple and resilient, all at the same time. 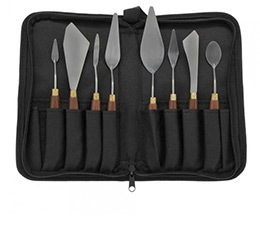 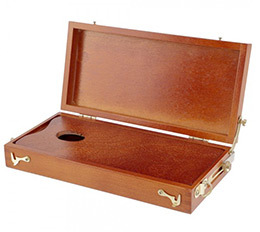 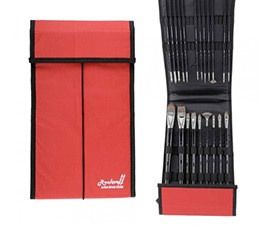 Made of polished stainless steel each blade is deeply inset into the wood handle with the aid of a brass collar. 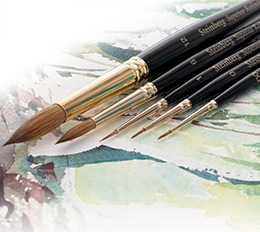 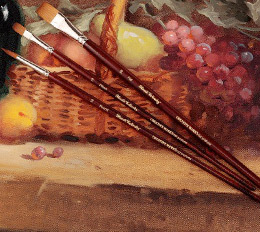 Handmade in Germany, Hamburg Premier Professional Brushes will provide you with an amazing painting experience and exceptional results! 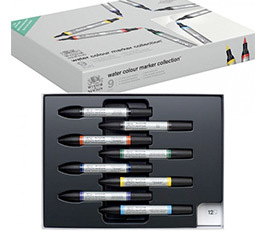 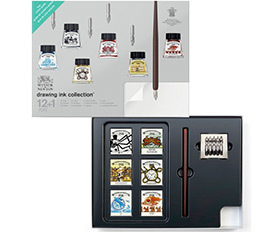 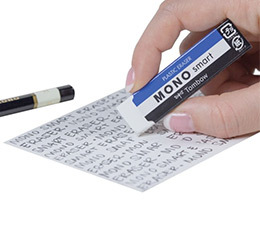 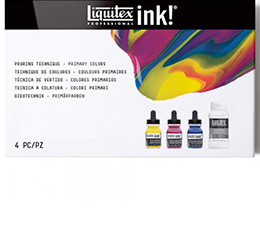 Waterproof and acid-free ink, sketch on virtually any heavyweight or textured paper! 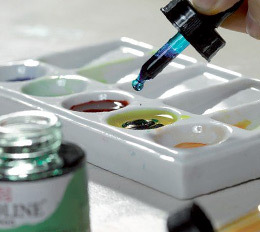 All inks are non-toxic. 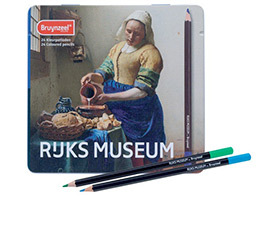 Inspired by the works of Van Gogh, Vermeer, and Rembrandt displayed at the Netherland's famous Rijksmuseum, .. 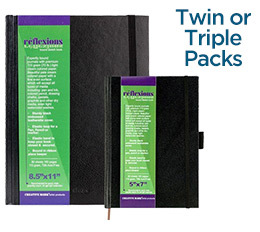 Slim design can easily fit into planner pockets, journals, and personal calendars. 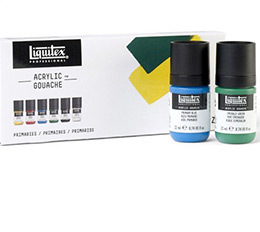 This charcoal does not crumble or skip when used expressively or under pressure. 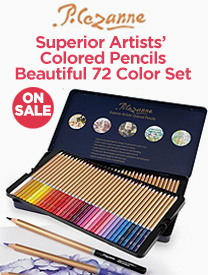 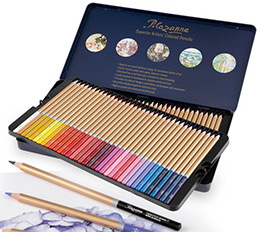 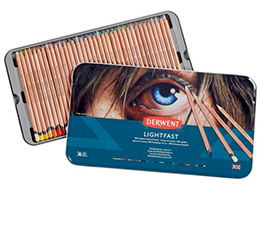 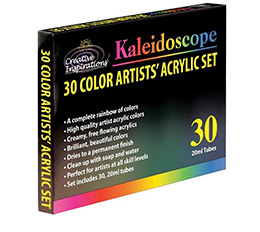 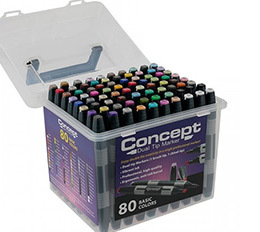 Superior Artists’ Colored Pencils - Beautiful 72 color set with very good lightfast rating! 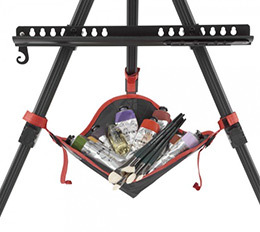 A great All Media Field Easel for simply painting outdoors or for taking along on extended trips. 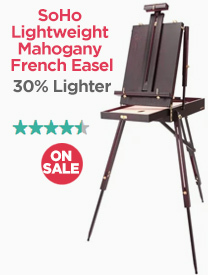 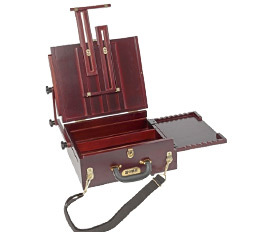 Capable of being both a convenient artist easel and a nice display, its superb craftsmanship assures long, carefree use. 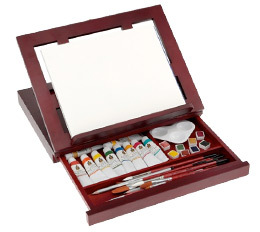 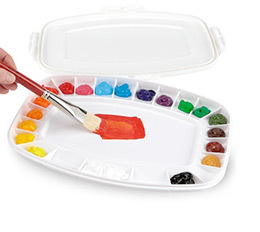 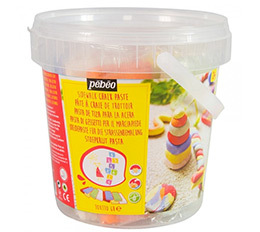 A very sturdy box that has excellent rigidty for the painter but is completely lightweight. 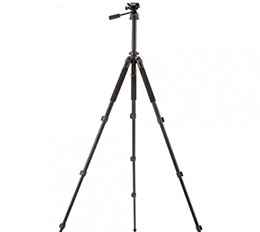 Having a stone bag attached to your tripod allows you to store and access additional supplies you may need. 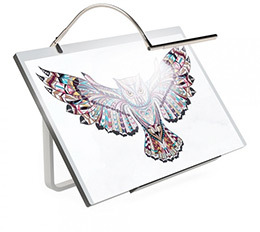 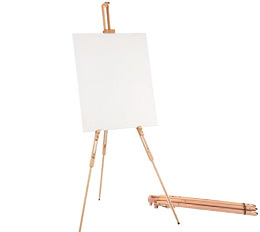 This beautiful wood table and desk easel allows you to draw, paint or read hands free anywhere! 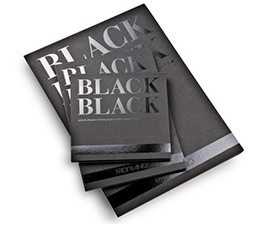 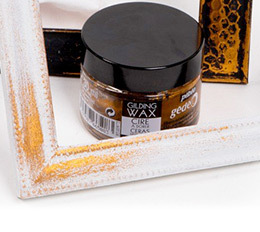 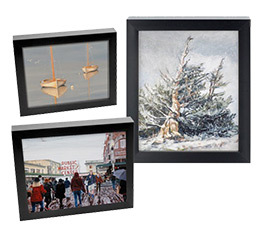 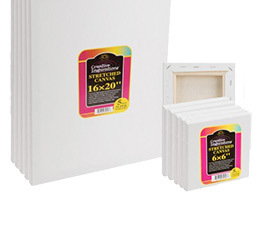 Gotham Black Extra-Deep Frames are gallery-quality extra deep frames suited for heavy duty canvases up to 2" deep. 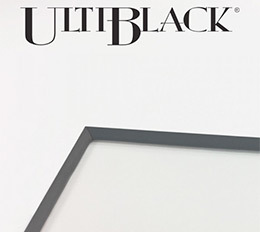 99% UV glass, Acid Free Matboard and backing for preserving and protecting your prized possessions! 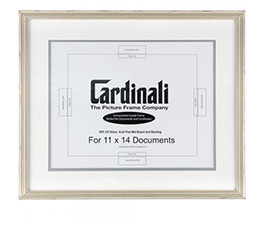 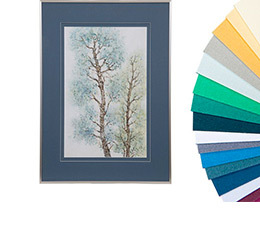 Conservation grade matboards protect and lend a finished, professional look to your framed artwork! 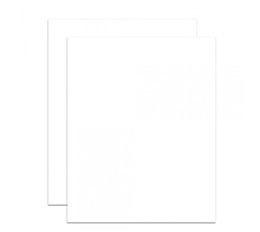 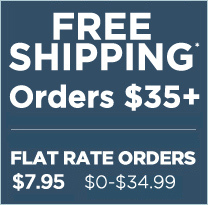 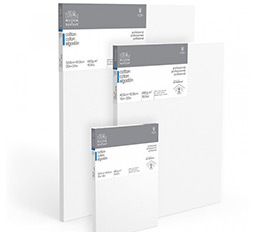 The 32X40" boards are acid and lignin free, created with a 100% virgin alpha cellulose surface, core, and backing paper. 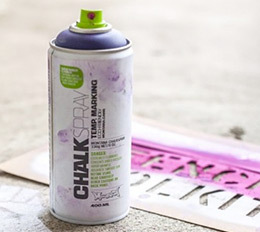 Montana Chalk Spray is a chalk-based pigment spray that is perfect for temporary mark making with stencils outdoors or inside. 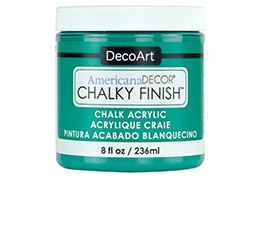 Give your vintage finds and discount treasures a modern bohemian distressed look with easy-to-use chalk paint! 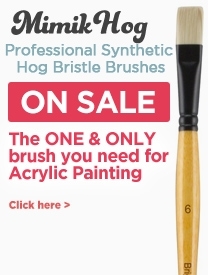 Now anyone can paint large murals as the price barrier has been broken! 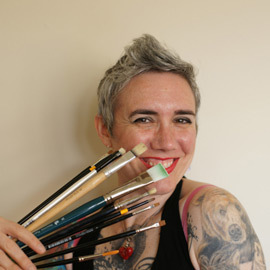 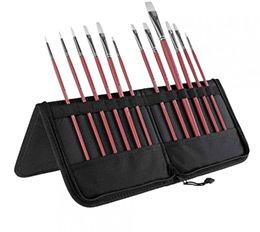 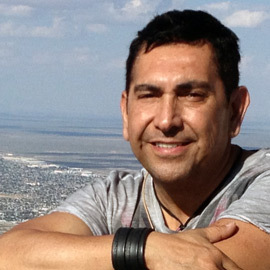 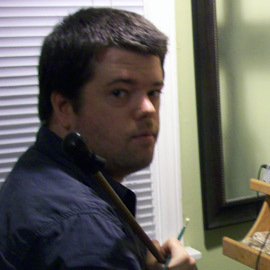 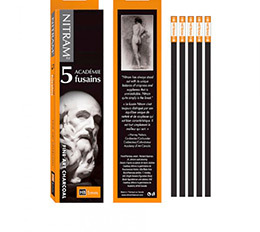 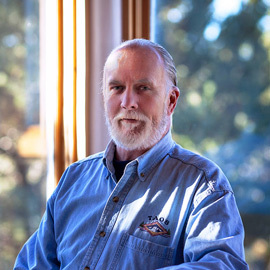 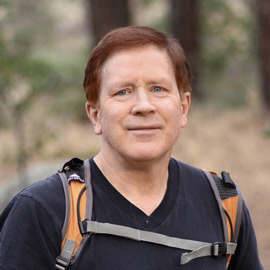 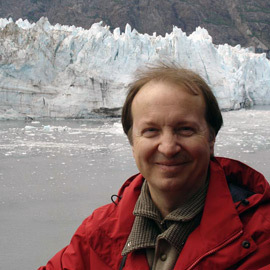 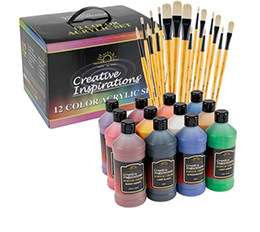 An excellent choice for the beginning or intermediate artist! 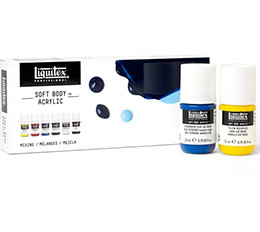 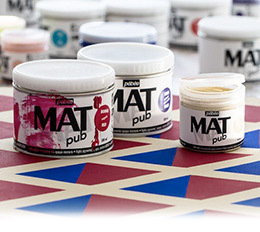 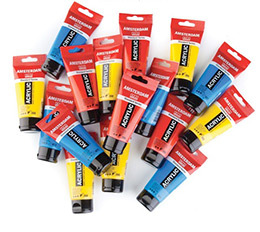 Make street art pop with these professional quality matte acrylic paints! 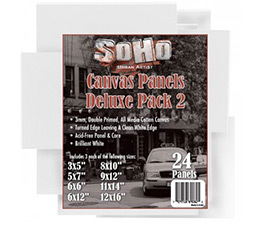 UV resistant making them great for outdoor surfaces. 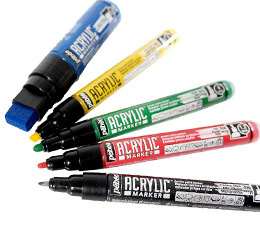 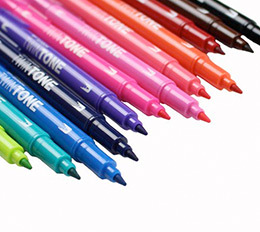 With 5 complimentary tip sizes, each acrylic marker features high coverage, pigmented colors and excellent lightfastness. 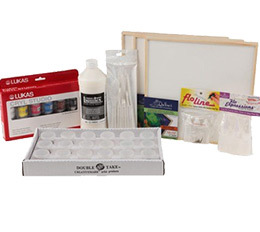 LUKAS CRYL Studio Ready, Start, Pour! 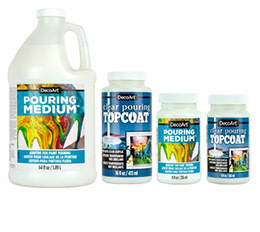 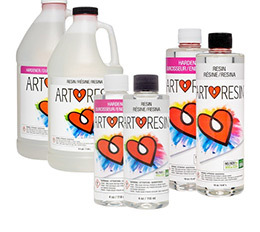 Creative Inspirations Acrylic Mediums are the ideal acrylic medium for classrooms, social art parties and art party businesses. 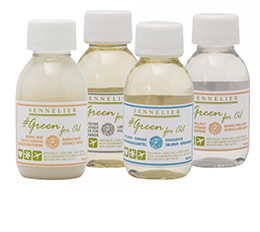 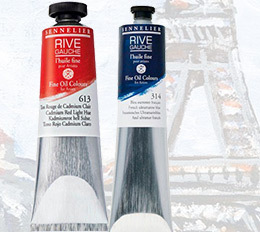 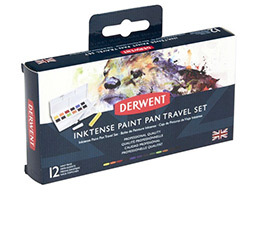 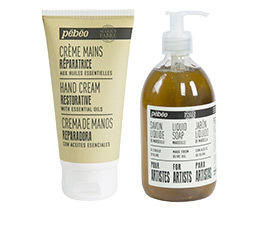 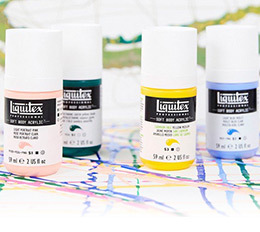 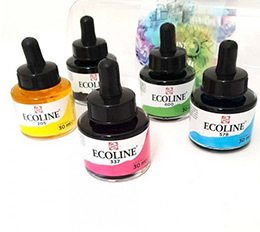 An ideal primer for use with Art Journaling, due to its smooth application and clean white color. 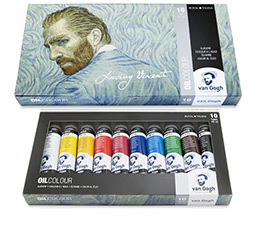 Loving Vincent is the world’s first fully painted feature film - Painted with Van Gogh Oils. 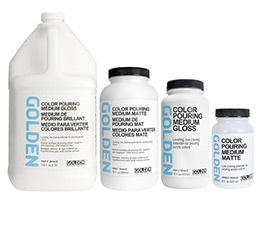 These bio solvent based additives are created from sustainable, raw materials like vegetable oils and grain. 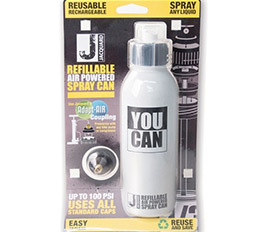 100% safe and disposable. 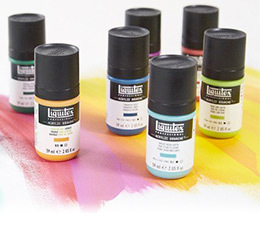 Pigments are ground in pure alkali-refined, ph balanced linseed oil, and made in batches no larger than 5 gallons at a time. 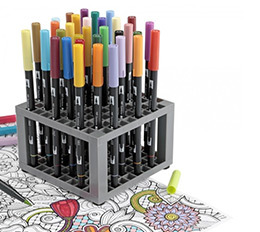 Coloring is a piece of cake with the AQUA Squeeze Pen! 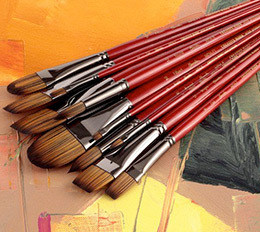 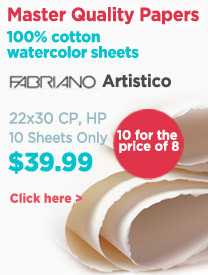 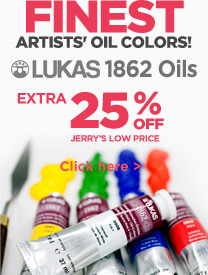 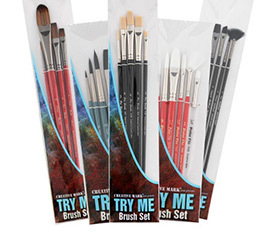 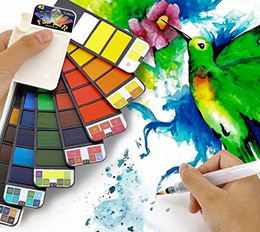 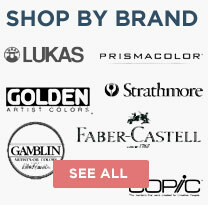 Specially curated artist quality set that includes everything you need to create full works of art! 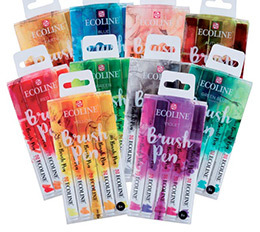 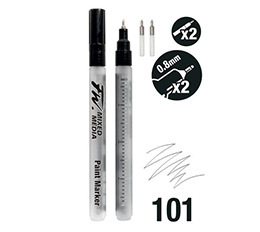 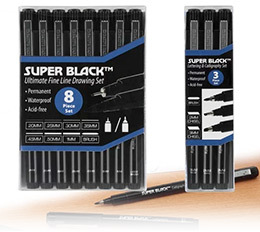 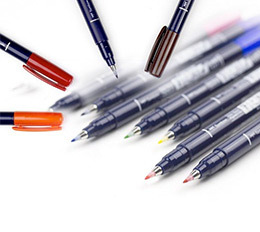 Easy to use markers perfect for making precise lines, dynamic strokes, or coloring in - wherever you're working. 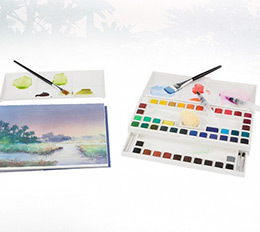 We've paired the pan paint set with a 3.5x5.5 Reflexions Watercolor Journal so that you can create watercolor sketches anywhere. 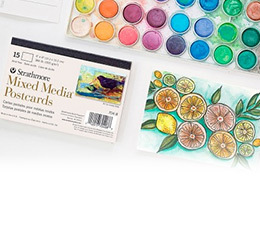 Who doesn't love getting real, handmade mail? 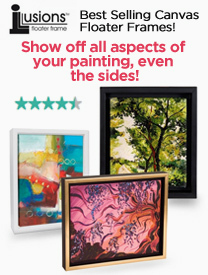 Make someone's day by sending your personal art. 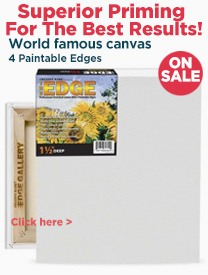 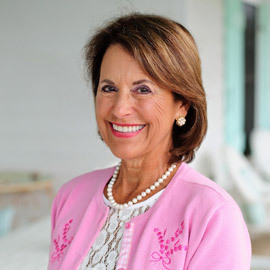 "In & Out" pages that allow you to easily remove sheets from the pad for painting, re-working and more. 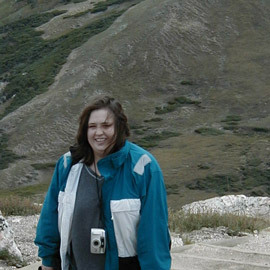 A substantial 70 lb. 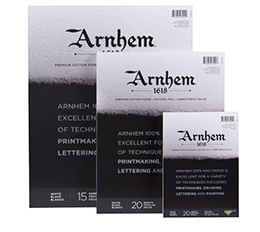 / 114 GSM bright white sketch paper with a fine tooth texture with a durable surface resistant to erasing. 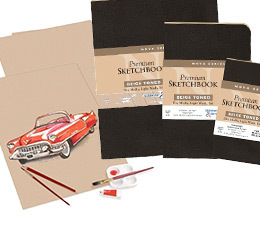 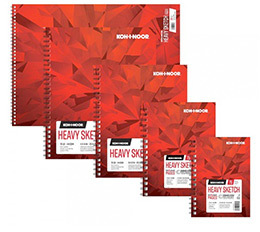 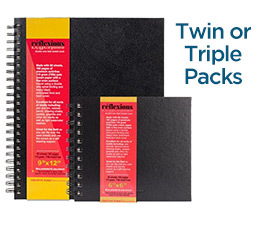 This style of sketchbook is ideal for field use due to the hard, stiff backing support of the covers. 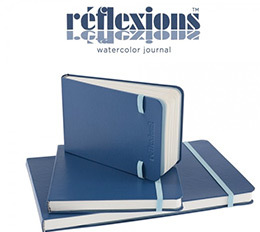 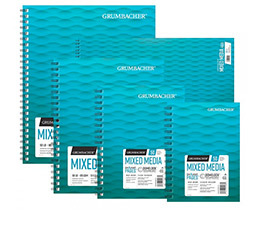 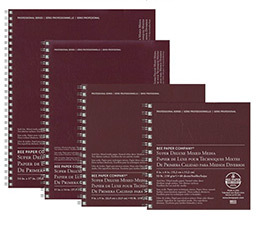 Expertly bound journals with premium acid-free (70 lb) weight light cream colored paper. 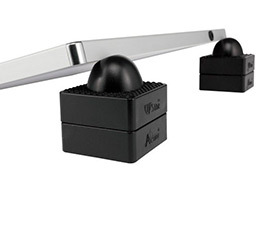 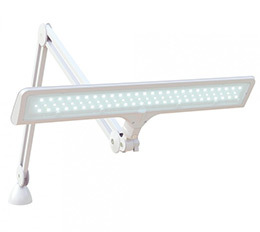 See every detail of your masterpiece in progress with this energy efficient, magnifying LED work light! 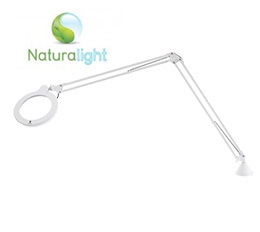 Only 5/8" thick - New and Improved Adjustable Brightness Touch Sensitive Control Switch! 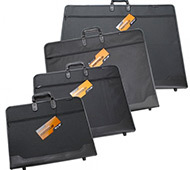 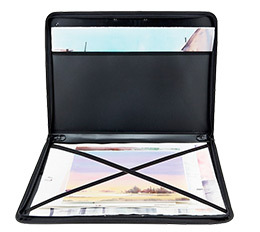 These portfolios are lightweight, made of polypropylene material, with all-weather nylon two-way zipper pulls. 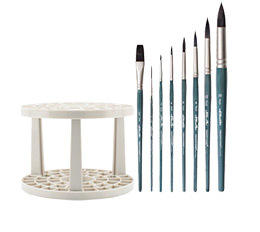 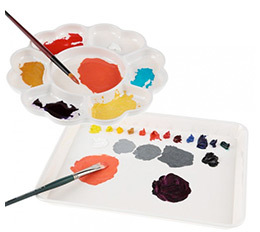 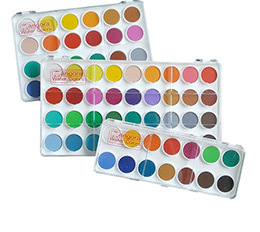 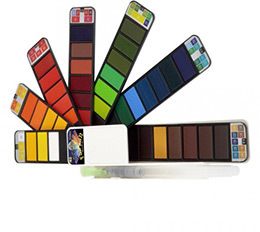 Few palettes provide such useable space and ease of use as the Soho Air-tight Mixed Media Palette.